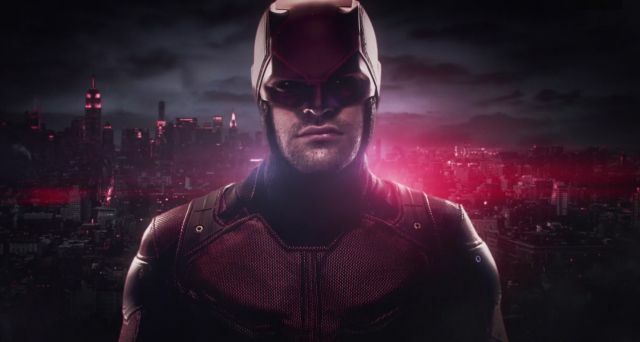 As a long time Daredevil fan, I am hoping this news is bittersweet. Marvel’s Daredevil (the show not the movie) on Netflix has been cancelled after a critically well received season three. This would be a strange move for such a well written and performed show, but it is believed business politics are involved. Why was Daredevil cancelled? Well, Netflix claims it has much to do with the viewer metrics of the show, meaning its views were slowly declining. However it is hard to accept that interest in the show is fading. Unlike the first two seasons of Daredevil, there is much more competition with originals and series on Netflix. Some may have just not got around to it yet. It is also known that Disney is releasing its own streaming service in 2019. This new streaming service, or channel, called Disney Plus, will feature many Marvel shows and movies, with new ones on the the way. So what does the future hold for Daredevil? As the last line of the official statement says, Daredevil will live on. Hopefully this means appearances in the MCU movies on the big screen, or possibly showing up in other shows on Disney Plus. Scarlet Witch and Loki are said to get a show, maybe Daredevil will appear on them. The most likely situation at this point is Daredevil getting picked back up on Disney’s streaming service after release. Right now all is up in the air. But it is certain Daredevil will not make new seasons on Netflix. Season 3 was one of the best not only for Daredevil but Marvel series in general. The story, acting and characters were all well received by fans and critics. No spoilers here, but the show does leave a bit of a cliffhanger for certain characters. Here’s hoping for more DD in the future.